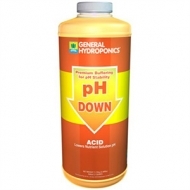 The premium solution maintaining and lower a nutrient's pH level. Acid formulated using food grade Phosphoric acid. 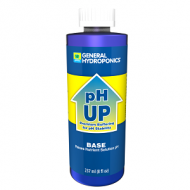 Just add a little at a time if your nutrient pH is too high in order to lower the pH to the proper level.